According to the 17th Judicial District Attorney's Office, a teenager has been charged in the death of a 29-year-old man who shot and killed near his car in Aurora on Oct. 31. A teenager is facing a first-degree murder charge after allegedly shooting and killing a 29-year-old man outside his vehicle in Aurora on Oct. 31, the 17th Judicial District Attorney's Office said. According to the DA, the 15-year-old was charged Wednesday with first-degree murder, attempted aggravated robbery and menacing. The victim, 29-year-old Jacob Michael Clymer of Evergreen, was shot near his parked car on North Billings Street just north of East Montview Boulevard on Halloween, the DA said. The teen was arrested for the shooting later that day. An Adams County deputy, who was in the area for reasons other than law enforcement, reported the shooting after hearing the gunshots. Clymer was rushed to a nearby hospital where he later died. Police were called to the area in force. 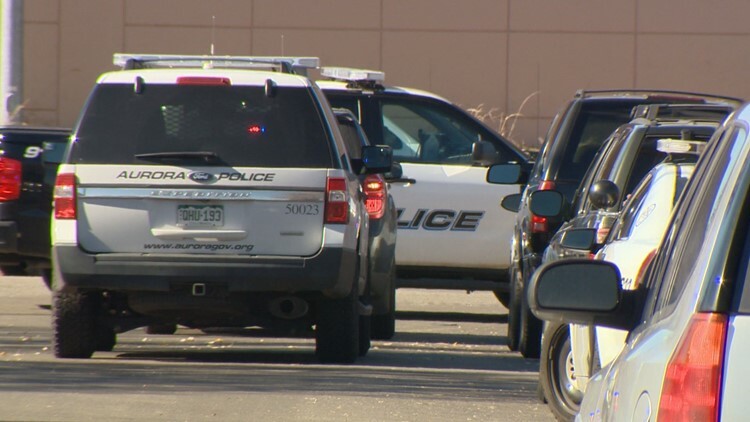 They sent a shelter-in-place order to nearby residents and put Sable Elementary School under a secure perimeter while they searched for the teen. A status conference in the case is set for Jan. 3.